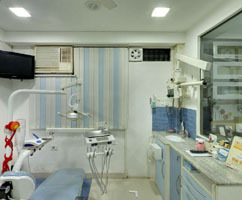 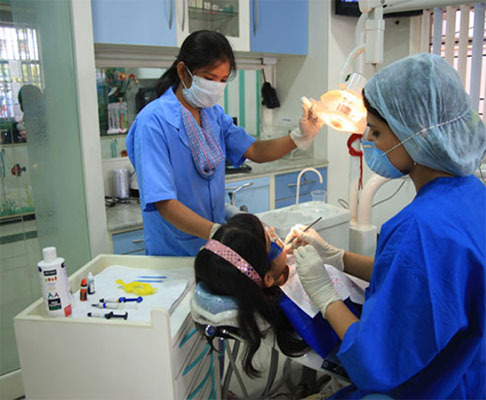 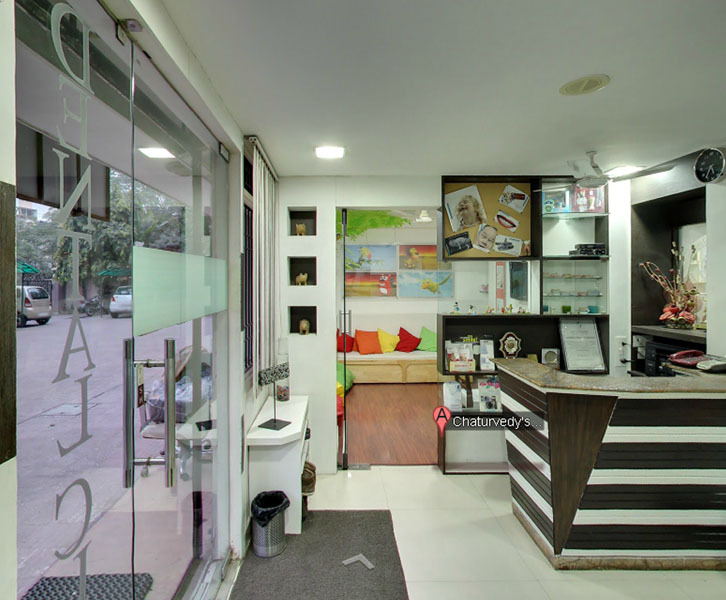 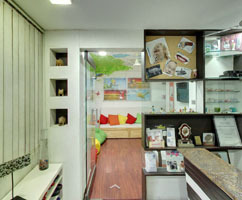 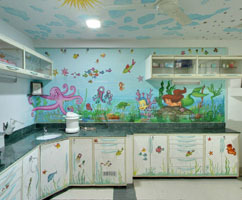 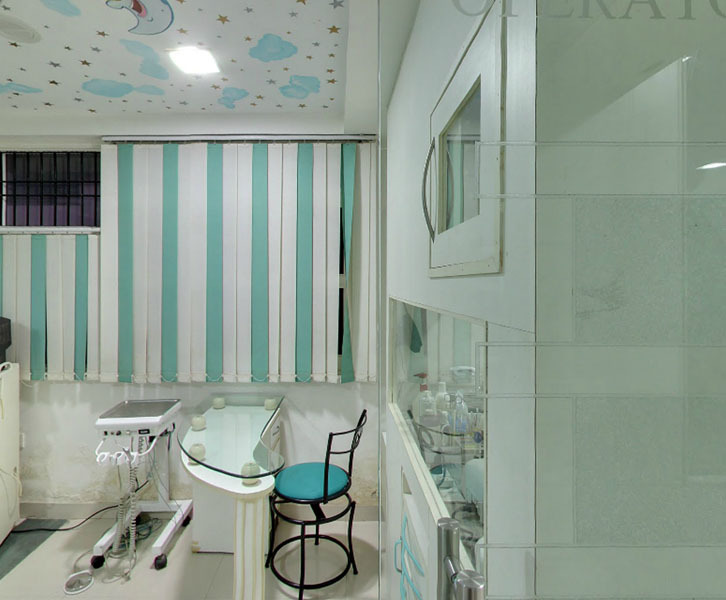 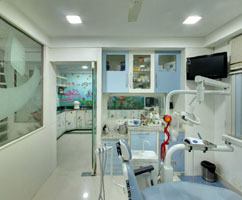 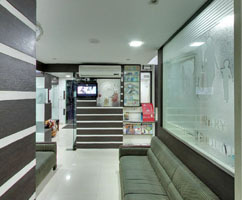 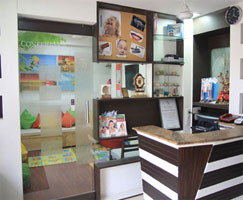 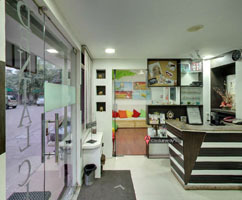 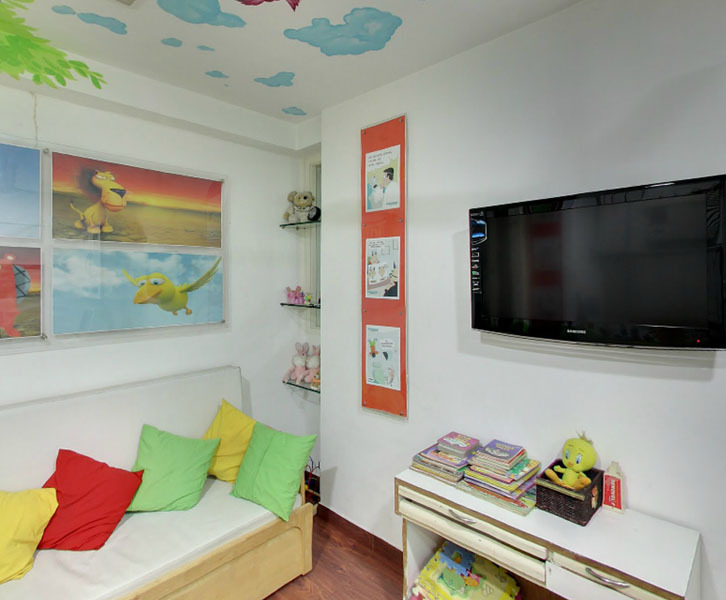 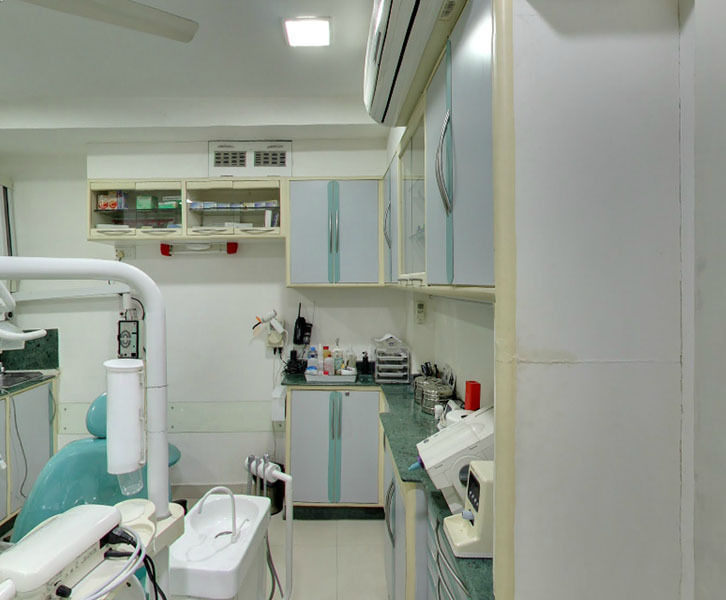 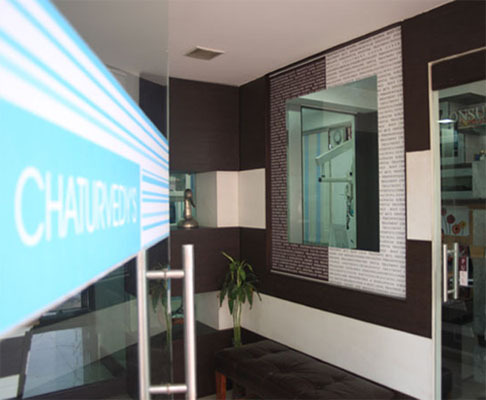 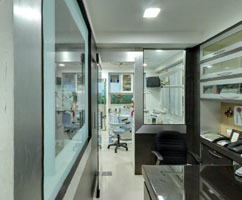 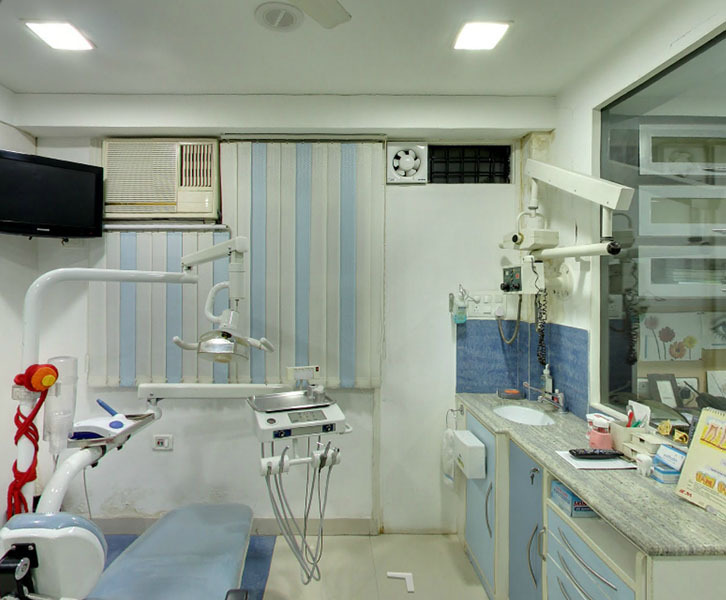 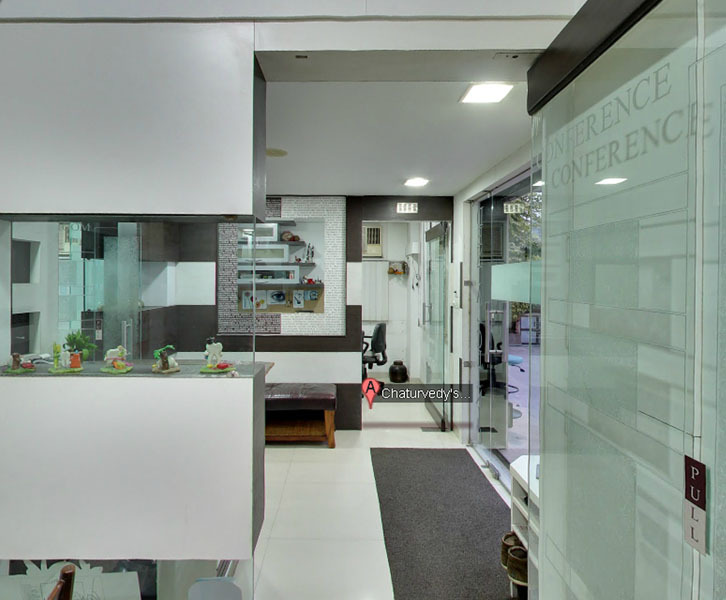 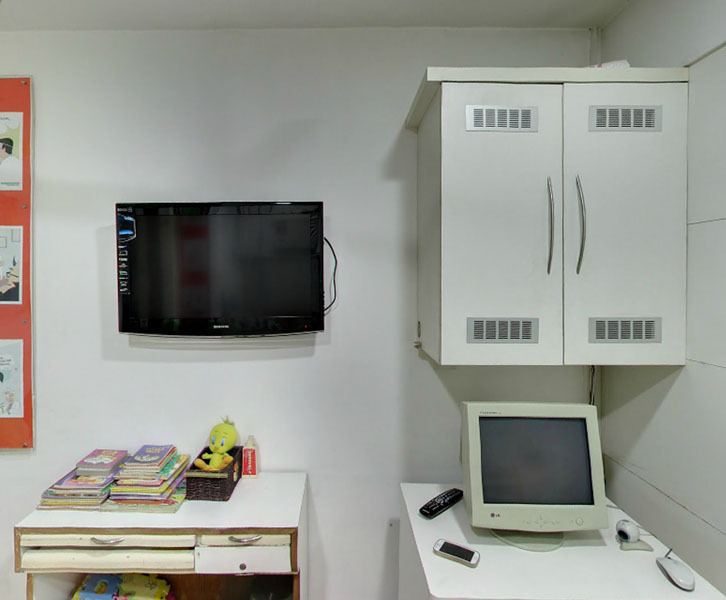 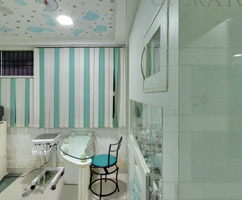 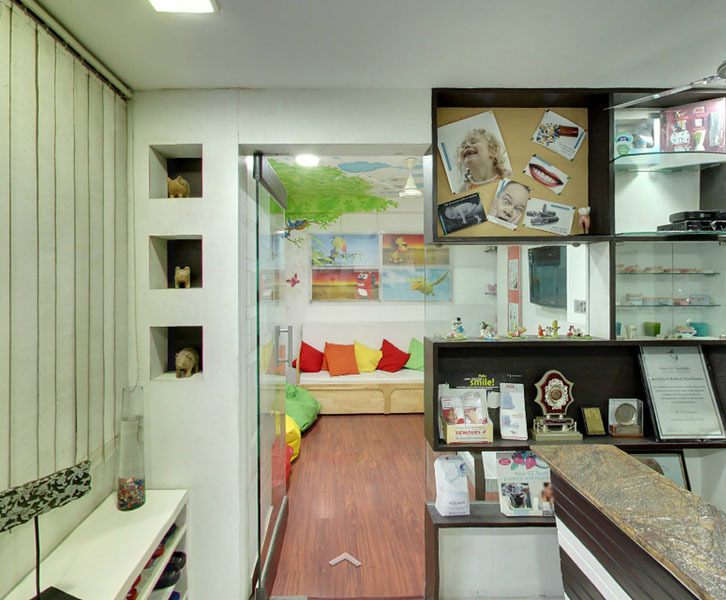 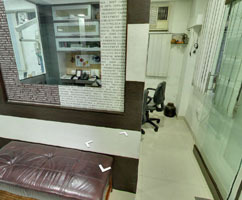 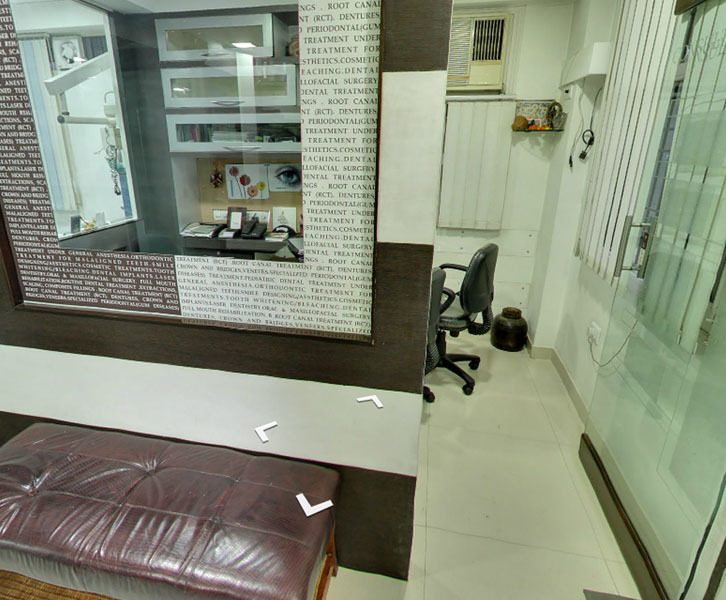 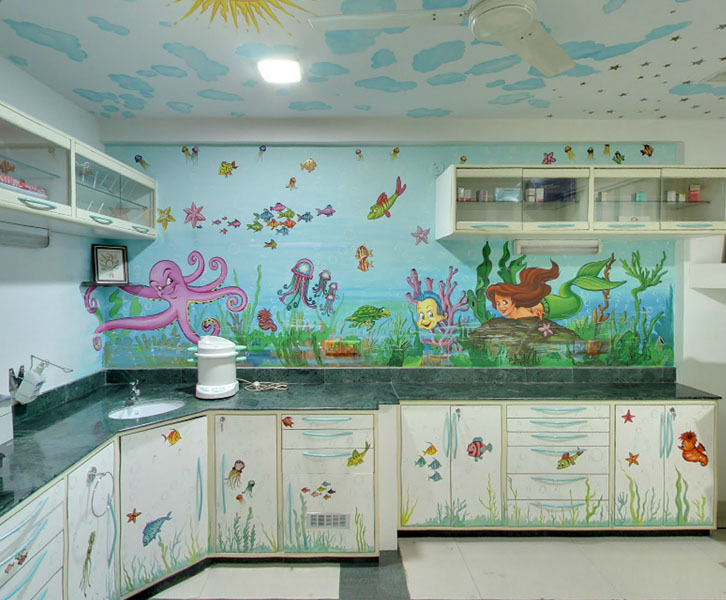 Jaipur Dental Clinic is one of the best dental practices in the state of Rajasthan and has been providing international standards of oral healthcare since the last two decades. 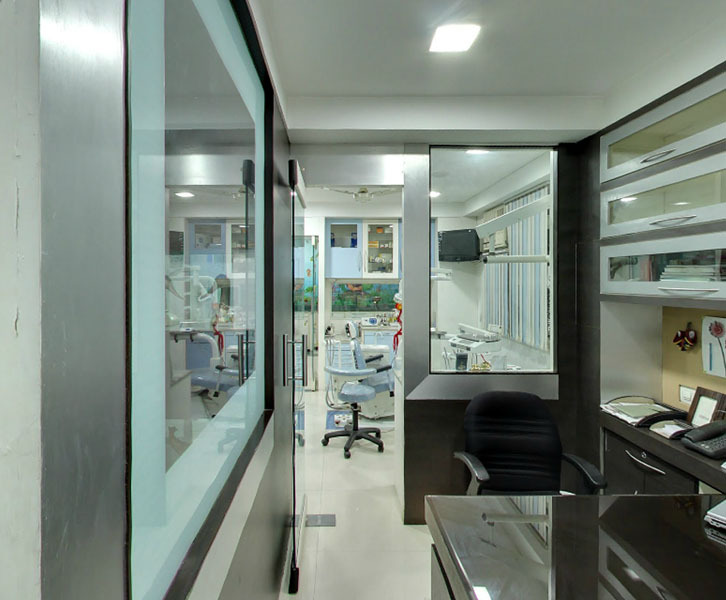 We are the official dentists for most of the government and private cooperates and are on the top panel of dentists with all top hotels catering to international communities. Our international standards of deliverables in dentistry are definitely commendable and we are the best in the state of Rajasthan because we are a team of top dentists.